When the marshal of Leadville, Colorado, comes across a pair of mysterious, bloody deaths out in the badlands, he turns to Cora to find the creature responsible. But if she is to overcome the unnatural tide threatening to consume the small town, Cora must first confront her own tragic past. 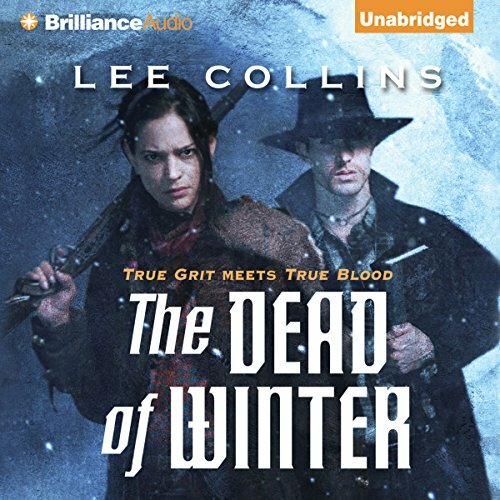 ©2012 Lee Collins (P)2012 Brilliance Audio, Inc.
What would have made The Dead of Winter better? What could Lee Collins have done to make this a more enjoyable book for you? If you could play editor, what scene or scenes would you have cut from The Dead of Winter?